A new study says there is a right time to drink coffee so it's most effective. 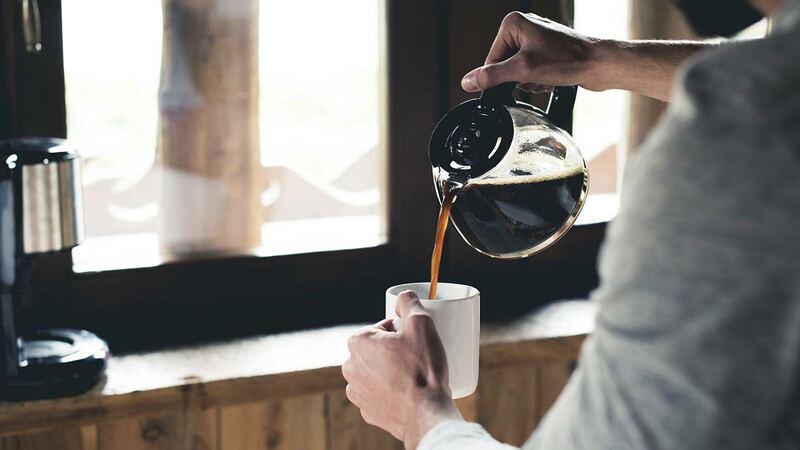 Researchers from the United States Army developed an algorithm that makes personalized recommendations for timing your caffeine consumption, so you can drink the least amount of coffee to achieve the maximum level of alertness, LiveScience reported. They'll also be offered online for anyone to use. Reifman's team plans on incorporating the algorithm into an already existing online tool: 2B-Alert. Currently, 2B-Alert predicts alertness based on how much caffeine and sleep someone has had. According to LiveScience, researchers hope to add the algorithm to the online tool before the end of the year to help users determine the best time to drink their coffee. Until the algorithm is widely available, there are other ways to up your alertness — like with exercise. This article originally appeared on MensHealth.com. Minor edits have been made by the Cosmo.ph editors.